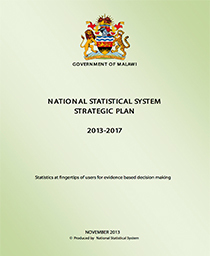 The National Statistical System (NSS) was launched in November 2006 in order to oversee the development and implementation of a comprehensive and well-coordinated system of producing, processing and disseminating official statistics. The NSS is there to support development initiatives which require good statistics to monitor and evaluate progress of implementation. 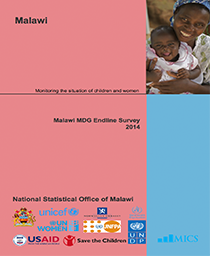 Some of the development initiatives include the Malawi Growth and Development Strategy (MGDS) at the local level, and the Millennium Development Goals (MDGs) at the international level. This Strategic Plan presents the vision, mission, core values and objectives that are going to guide the NSS for the next five years, from 2008 to 2012. 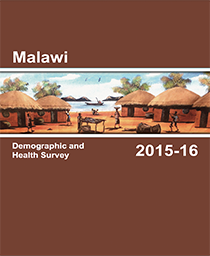 The objective is to enable the country meet the ever growing demand for high quality, timely, accessible statistical information needed for evidence-based decision and policy making. The Strategic Plan has eight strategies for the NSS and seven sectoral plans. The seven sectoral plans include National Statistical Office (NSO); Education; Labour; Industry and Trade; Agriculture and Food Security; Health; and Justice and Constitutional Affairs. The NSS strategies and sector strategies have two categories. Firstly are the core statistics and secondly we have crosscutting themes. 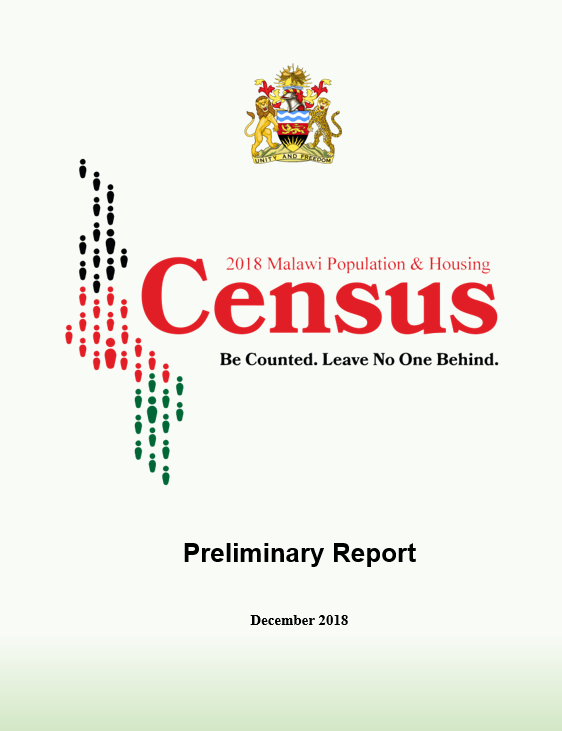 Cross cutting issues include human resource related strategies; strategies dealing with compatibility of technology and coordination of data collection, analysis and dissemination. Most cross cutting issues are pre-conditions for the success of the core statistics strategies. This Strategic Plan aims to coordinate sourcing of funds and implementation of activities. It contains budgets and activity plans prepared by NSO, and the six ministries. Monitoring and evaluation will be part of NSS implementation and there will be an common M & E framework. The NSS will be providing data sets to Ministry of Economic Planning and Development (MEPD) which is implementing the M & E Master Plan. Data sets will also be provided to all users at different levels to achieve its vision of “statistics at the finger tips of users”.